Soon after Samsung released the Galaxy S6 and the Galaxy S6 edge we came to know that the company was working on an “Active” variant of this handset, which wasn’t surprising since Samsung tends to release Active variants of its Galaxy S smartphones any way. 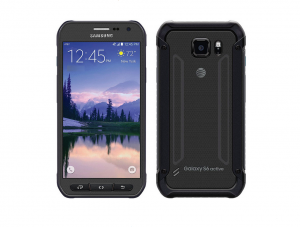 A few weeks ago it was formally launched and as expected, the Galaxy S6 Active is an AT&T exclusive in the United States. 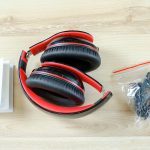 The handset has got more or less the same specifications as the Galaxy S6 and S6 edge save for the fact that it has a 3,500mAh battery and touts IP68 certification which promises water and dust resistance. Since AT&T is the only carrier on the planet right now that’s selling this handset so it’s obviously putting resources into promoting it. The carrier has released a new promo which shows the Galaxy S6 Active going through a “life simulator,” it’s a contraption that puts the device through several real life scenarios such as a fall down the stairs, a drop in the water, getting sprayed with ketchup and there’s even an ice cream cone in there for good measure. 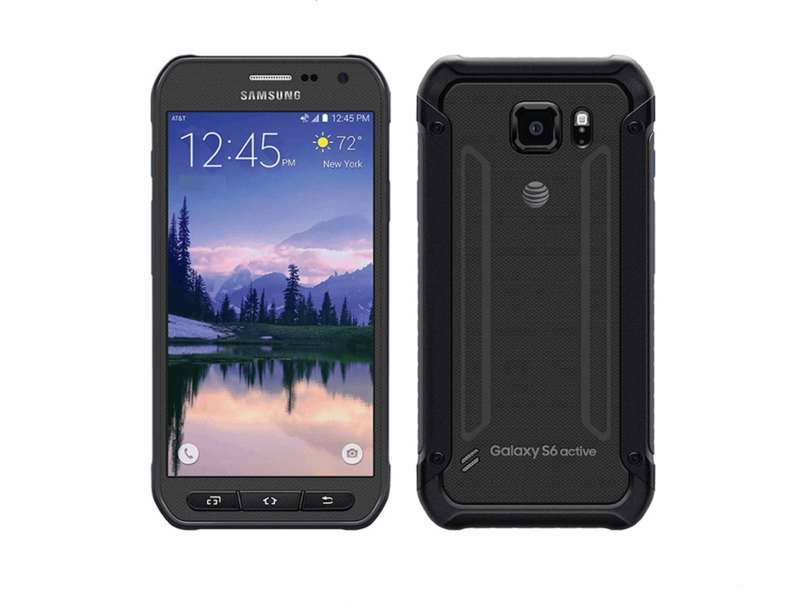 Obviously the Galaxy S6 Active is able to stand all of that without breaking the sweat, in fact it can withstand much more than that, and if that’s what attracts you then you may proceed to your local AT&T outlet and pick one up.